Our own Monique Y. 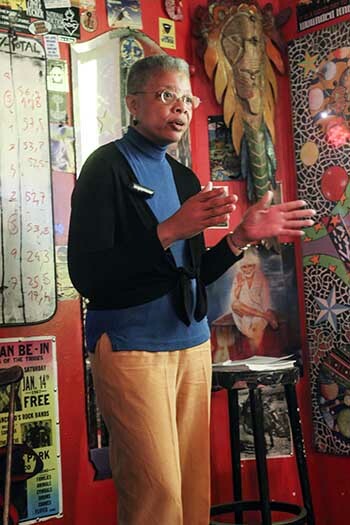 Wells recently gave a presentation at Paris Lit Up about the Beauford Delaney exhibition that she organized. Click here to view the video! https://www.youtube.com/embed/h6pWlm7a-BA. Paris Insights restaurant reviews for the month of August are being written by Sojourner Ahébée, a 2016 BOSP Continuation International Fellow for the Haas Center for Public Service at Stanford University. 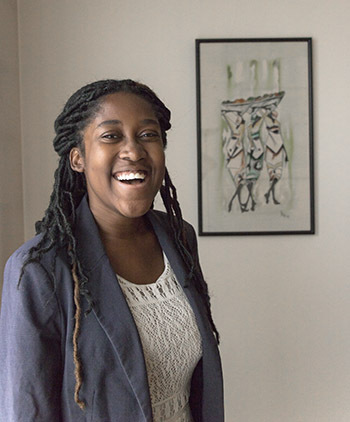 She is currently serving as the Paris intern for the Wells International Foundation. 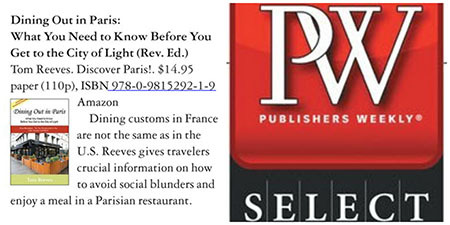 Our book Dining Out in Paris is listed in the July 25, 2016 edition of Publishers Weekly! 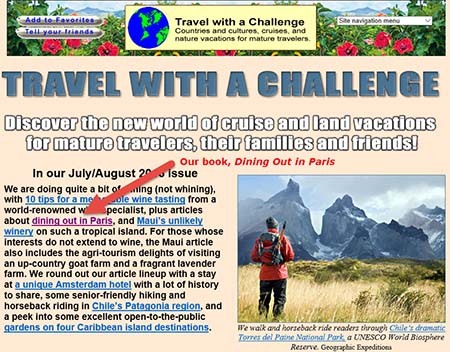 We're now affiliated with the Paris Tourist Office! 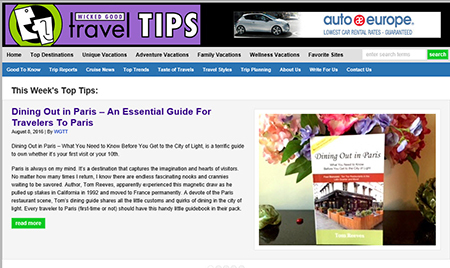 Our book Dining out in Paris is featured in Wicked Good Travel tips! 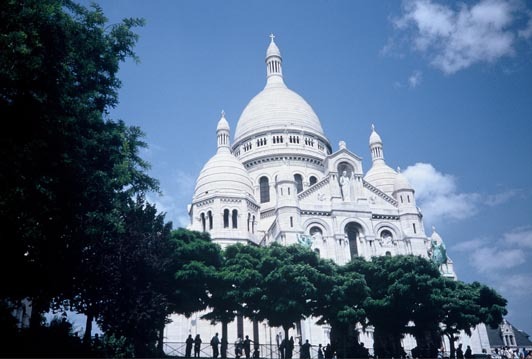 Click here to read the article: http://www.wickedgoodtraveltips.com/2016/08/dining-out-in-paris-an-essential-guide-for-travelers-to-paris/.